The Best Shark Dive in the World! 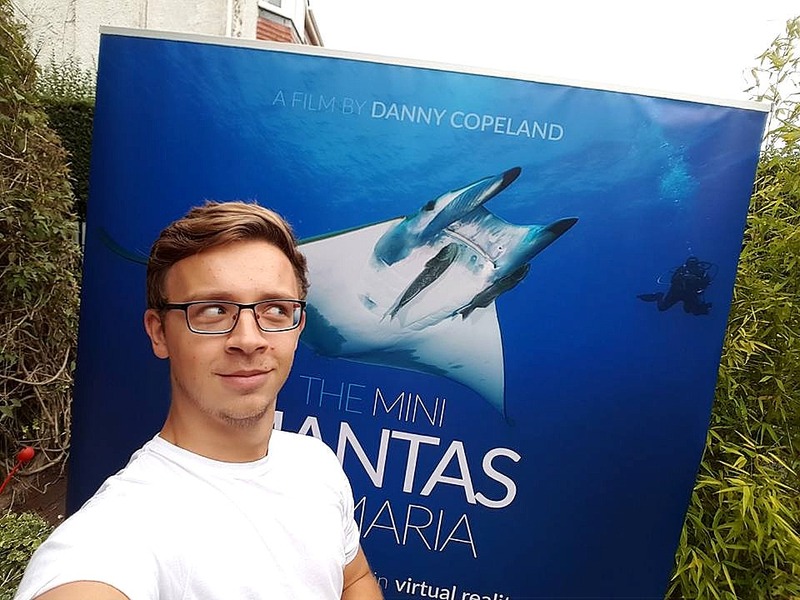 : Mini Mantas! Behold - great job by Danny! This has been produced for the CITES CoP. I hear that when it comes to Fiji's proposal to list the Mobulas, things look promising - voting in Committee likely on Sunday, plenary vote possibly on Wednesday, so fingers crossed! Enjoy - it's in 360 so watch in HD and do pan around! Just to let you know that the film is mind-blowing. 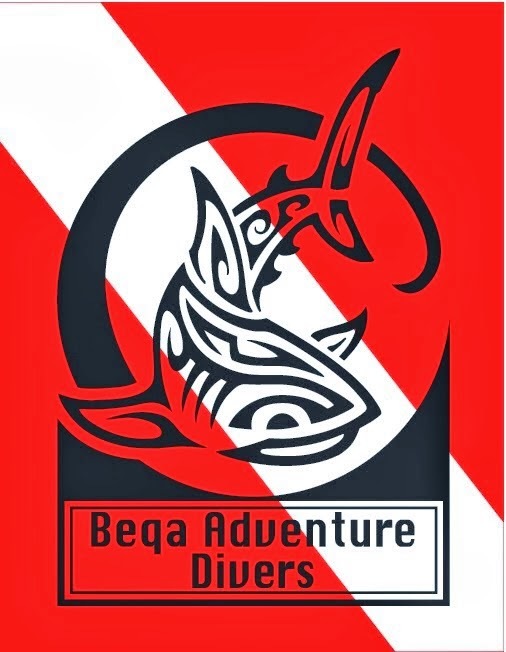 I was a commercial diver for 7 years, and this is the closest thing I have come to diving without actually getting wet. Also, while we are still going to have to wait a week or so for the vote on mobulas at CITES, if it is successful, this film is certainly played its part in getting the message across. I have been speaking to countries that don't have a coastline, and their delegates were blown away by the experience. Also, at least two countries want to start some research in their waters regarding mobulas and mantas due to this film. While a picture can speak a thousand words, a 360 film experience must speak at least a million. The secret Life of White Sharks! False Killer Whales vs Mahi Mahi!